Are You Interested in Adding a Patio Screen to Your Home in the Santa Ana, CA, Area? A premium patio screen might be just what you need to better enjoy your outdoor living area at your home in the Santa Ana, California, area. After having one installed, you won’t have to worry about harsh sunlight or pesky insects taking away from the fun times on your patio. This is especially true when you have a premium patio screen from Stoett Screens installed on your home. All of the mesh shades we make are custom manufactured to fit the precise dimensions of where they are being installed. This means that your new screen will perfectly fit in your patio space, resulting in a sophisticated look that otherwise cannot be obtained. 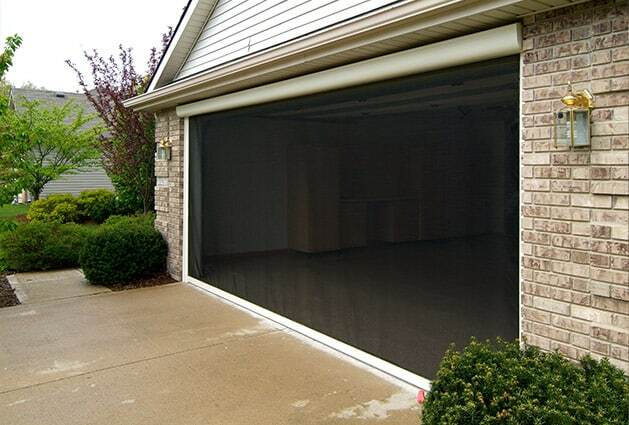 In the event you would also like to add solar screens to your windows, doors, or even garage, we can be of service. Just as we custom craft patio screens, we manufacture premium screens for other areas of your home. With our top-of-the-line screens, you’ll be able to open up your windows and doors to the beautiful outdoors without worrying about insects and other nuisances. To learn more about adding a patio screen to your outdoor living area, contact Stoett Screens today. One of our friendly specialists is available to answer any questions you have and can tell you more about the products we custom manufacture for home and business owners in the Santa Ana, CA, area.